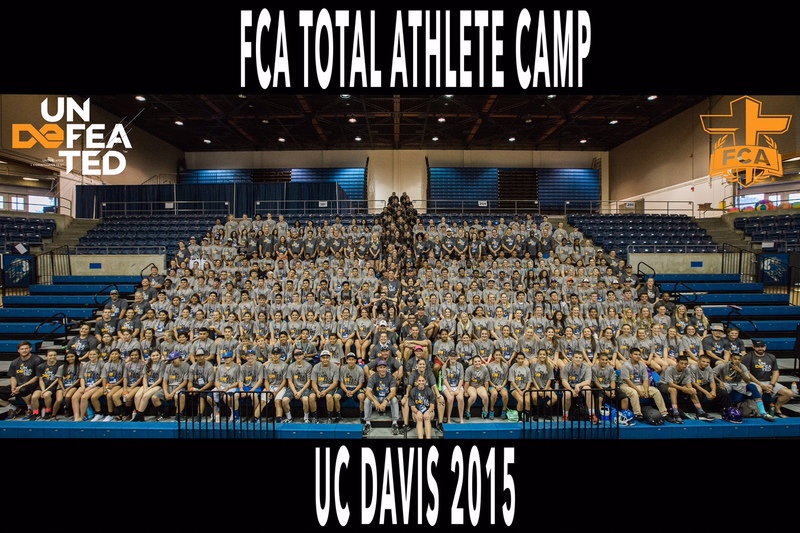 FCA Camp at UC Davis! 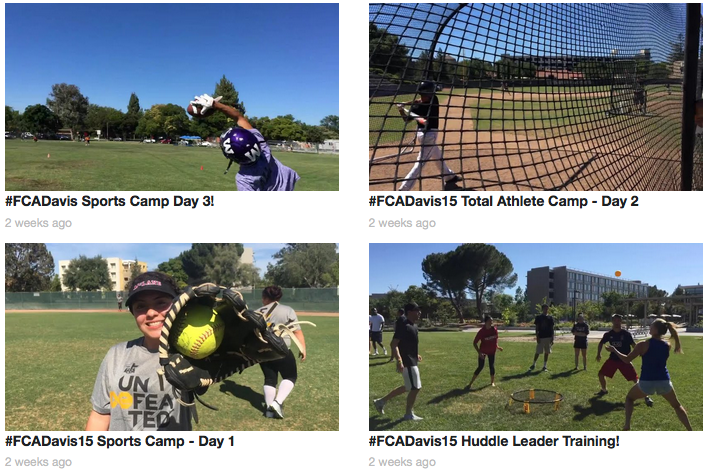 Here's a quick look at what's been happening in and through FCA on the Central Coast and around the world. Enjoy! FCA Camp is always one of my favorite weeks of the year, because we see God move so powerfully in so many students lives. 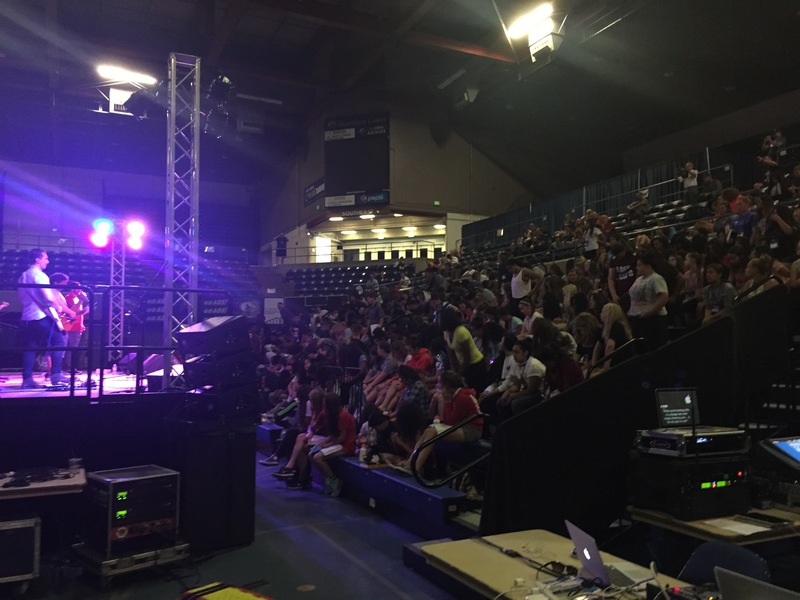 This is our third year running the camp at UC Davis, and it seems every year it gets better and better. 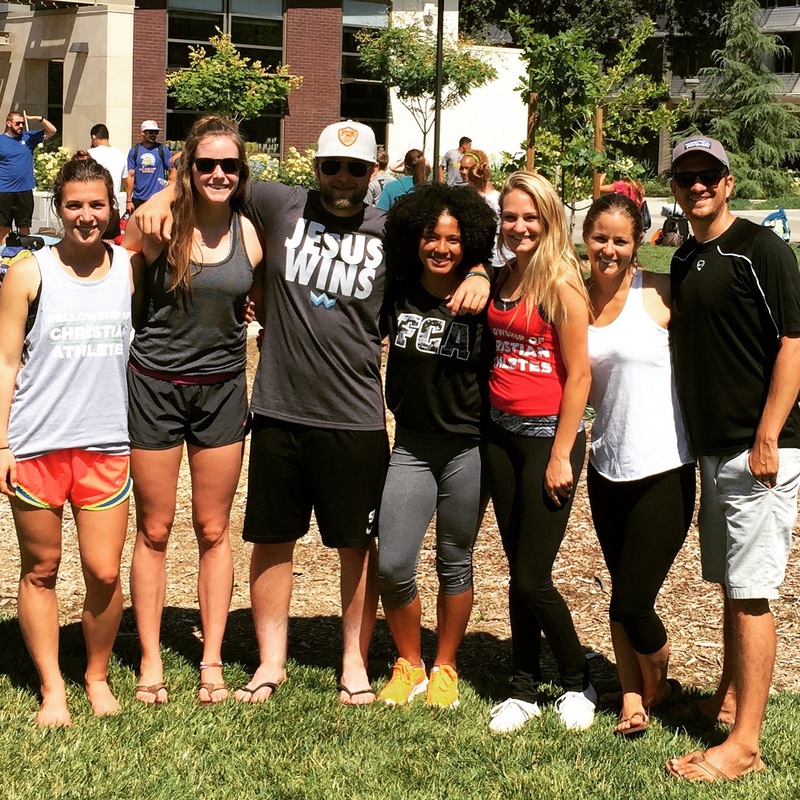 A highlight for us this year was having some of our FCA Cal Poly Athletes attend camp as huddle leaders. Katie and I have been discipling and investing in these particular students, so it was neat to see them really grow and excel in leadership over the course of the week. Each day of camp I made a "Video of the Day" to show at the evening program. I made the videos using a APP called Storie. You can watch the video from day ONE, TWO, THREE, or FOUR by clicking on the image above. 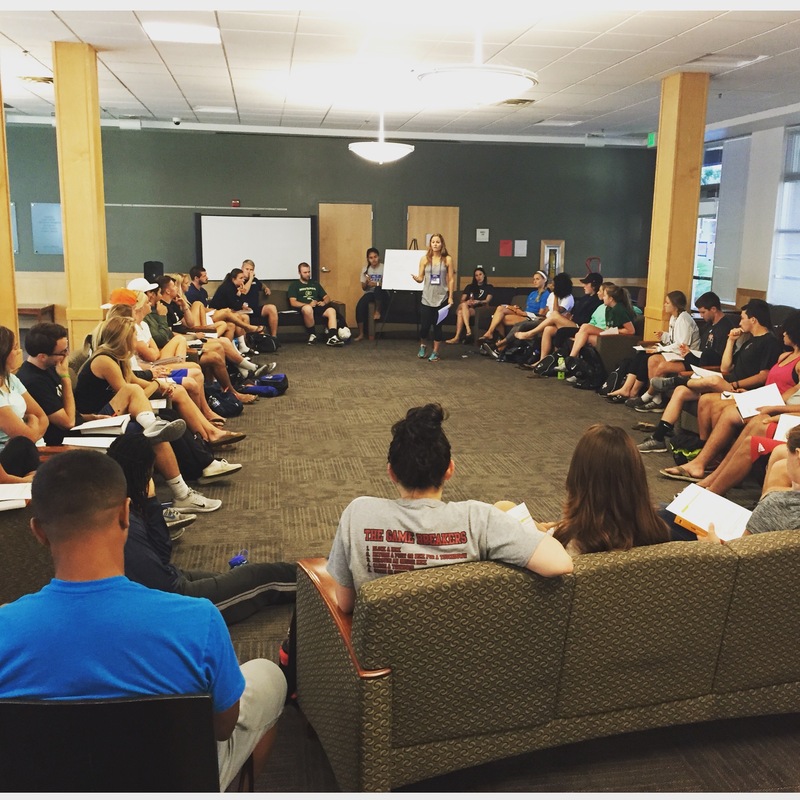 Katie was a huddle leader coordinator this year and helped train the college athletes leading up to camp. She did a great job sharing a devotional one of the mornings using her gift of teaching. There was great feedback from the huddle leaders who were moved by what she shared. I was on the Program team this year. My role was to create the speaker videos, PowerPoint slides, and a video recapping the day. The theme of program was "Undefeated". We learned about the victory we can have through Jesus Christ death and Resurrection. 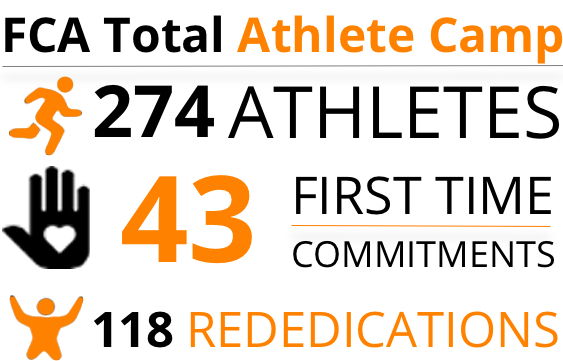 On decision night we had 43 athletes make a first time commitment to follow Christ and 118 re-dedications. I got to follow up with them after making this decision to encourage them in their walk with the Lord. Thank you for your investment in prayer and financial support that makes this kind of impact in students lives possible!